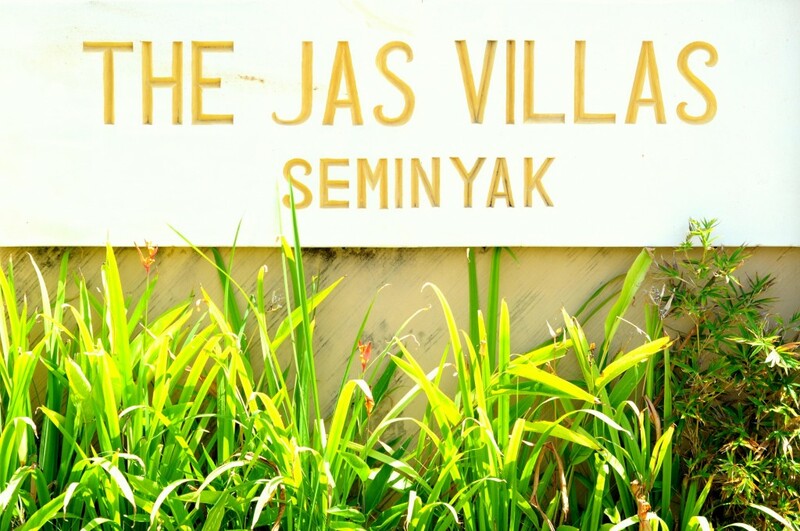 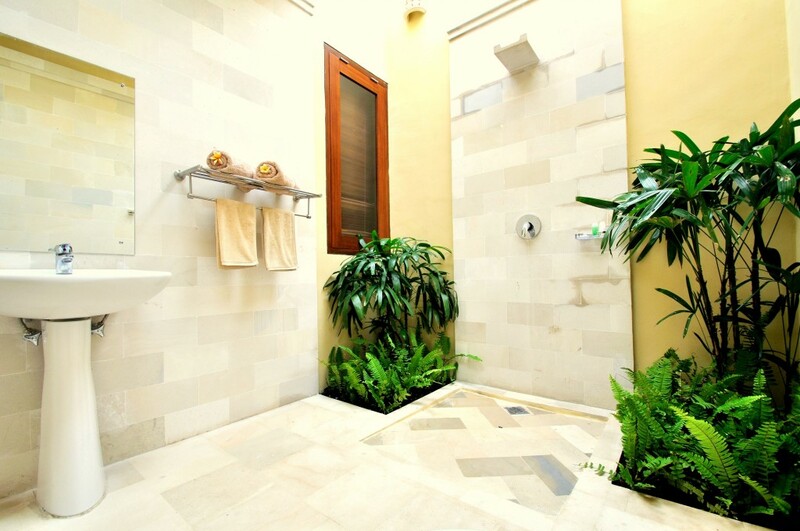 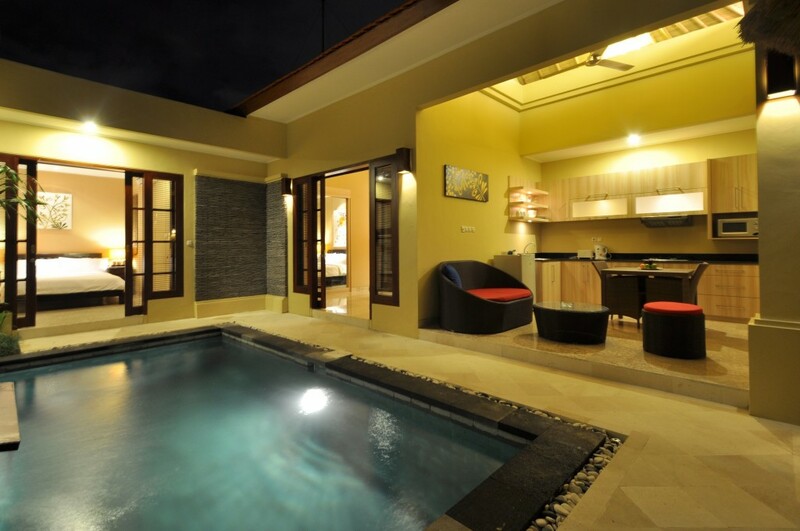 The Jas villas are decorated with Balinese theme to give our guests memorable stays. 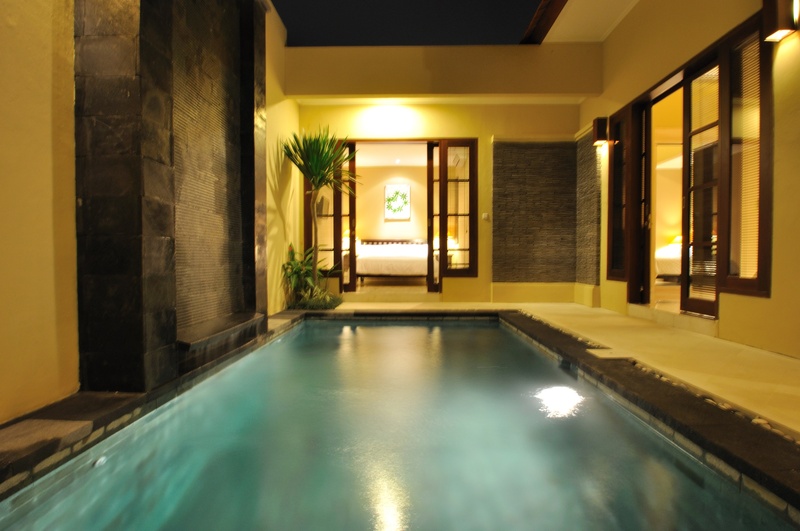 You can spend your cocktail evening in the private Balinese gazebo featured in each of these villas, while you enjoy the serene sound of the wall fountain from your very own private swimming pool. 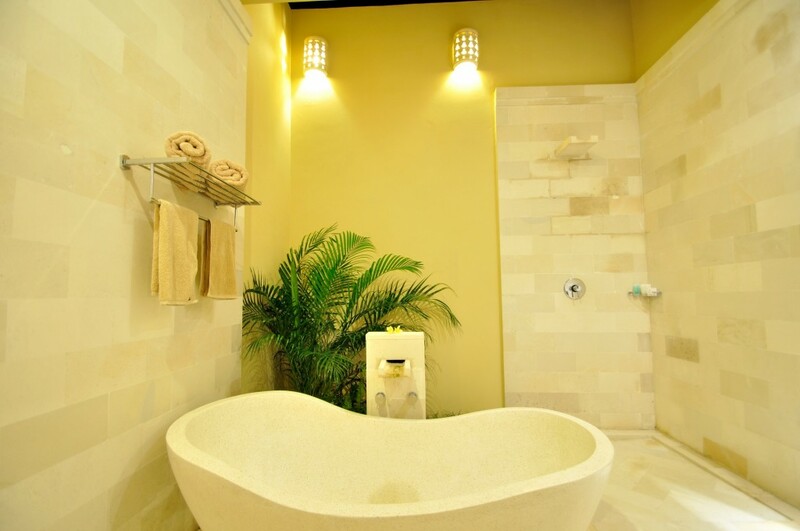 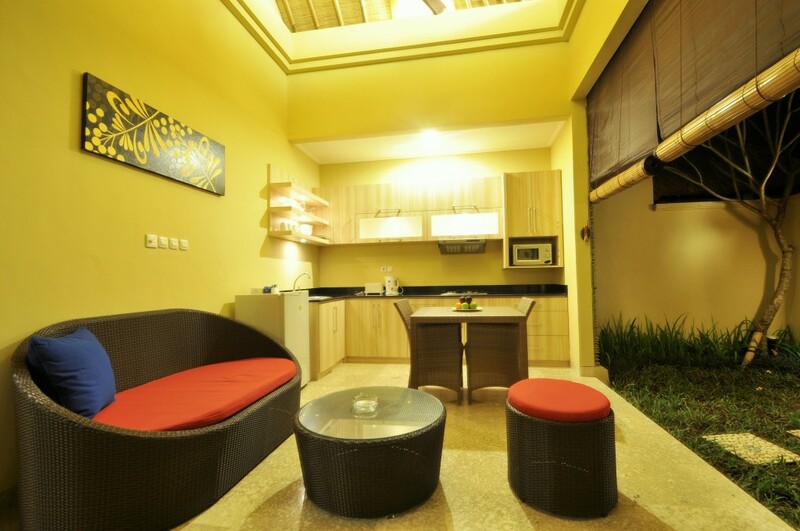 Each villa is equipped with full kitchen set, a comfortable lounge to enjoy every moment with your companion. 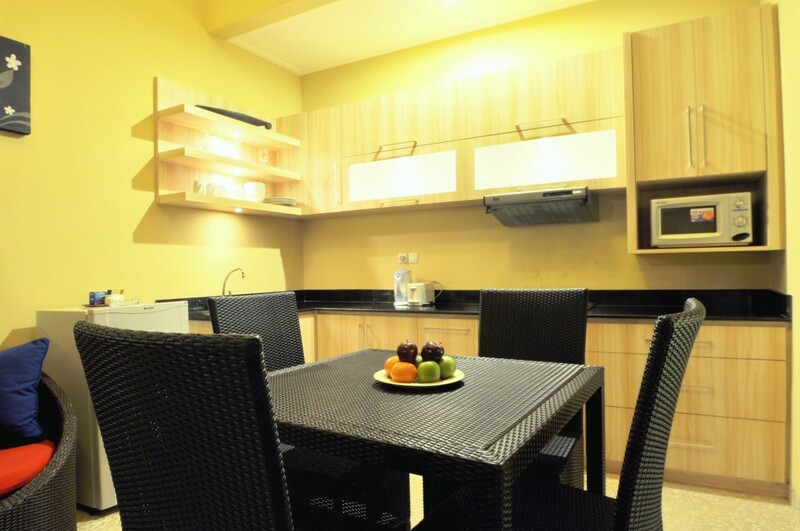 Enjoy your morning coffee with a wide selection of our international as well as local TV channel. 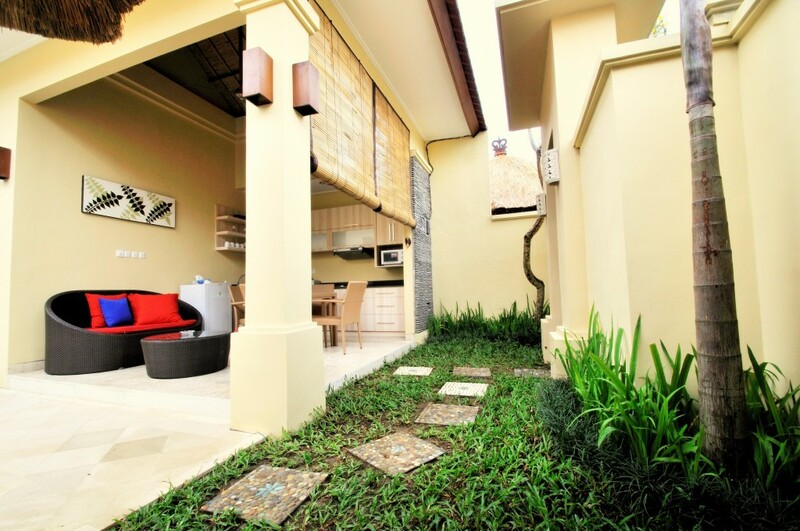 Stay connected with your friends and family as each villa is equipped with internet Wi-Fi. 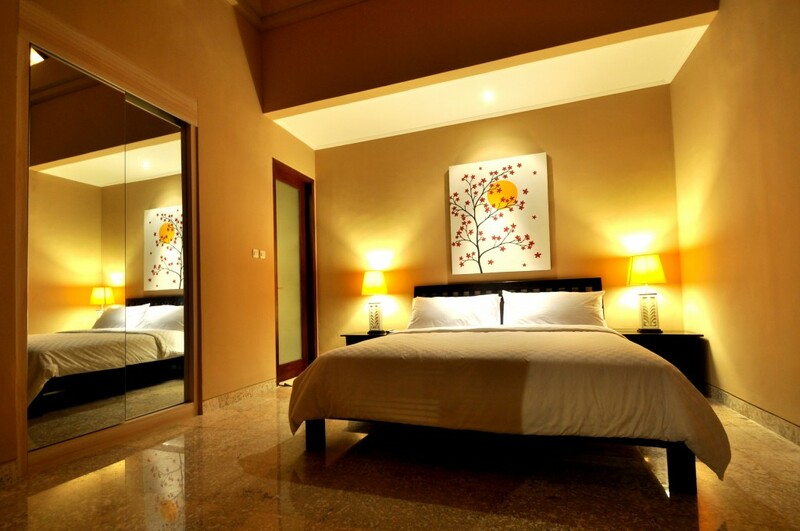 Free shuttle is provided around Seminyak area for our guests.